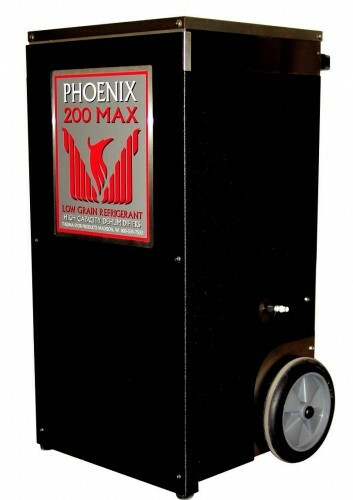 Performance Designed with the Restoration Industry in mind, the Phoenix Shield provides extra protection for your stainless steel dehumidifiers. The Shield is an attractive and durable thermal-formed, ABS plastic armor that protects against damage on the job, during transportation or while in storage. 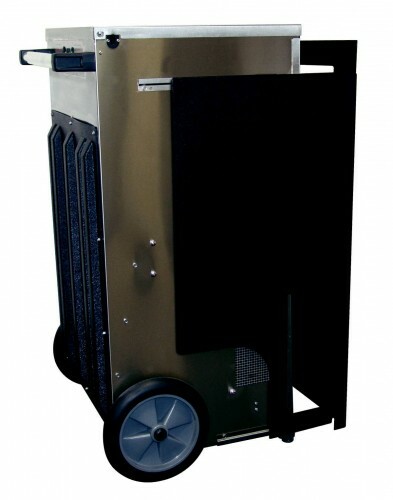 The Shield is the ideal way to protect your investment when it leaves your facilities by adding the scratch-resistant durability of thermal-plastic armor to your 200 MAX or HT. The Phoenix Shield easily installs in minutes so you can use it as a permanent protective covering, or remove it when you reach the job site to show off that distinguished Phoenix stainless steel construction. The Shield is also the perfect way to make a “battlescarred” Phoenix look like new. 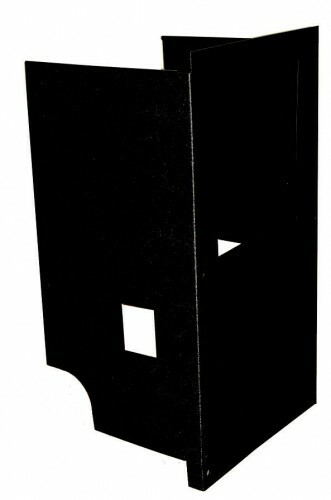 Just attach four brackets using existing fasteners and holes on the Phoenix and the Shield is installed instantly with no drilling required.